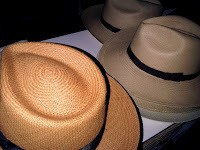 Panama hats are a specialty of The Hat House. We have many different looks and styles in this hand woven hat. Our hat selection includes every size from the very small size hats to the very large size hats. 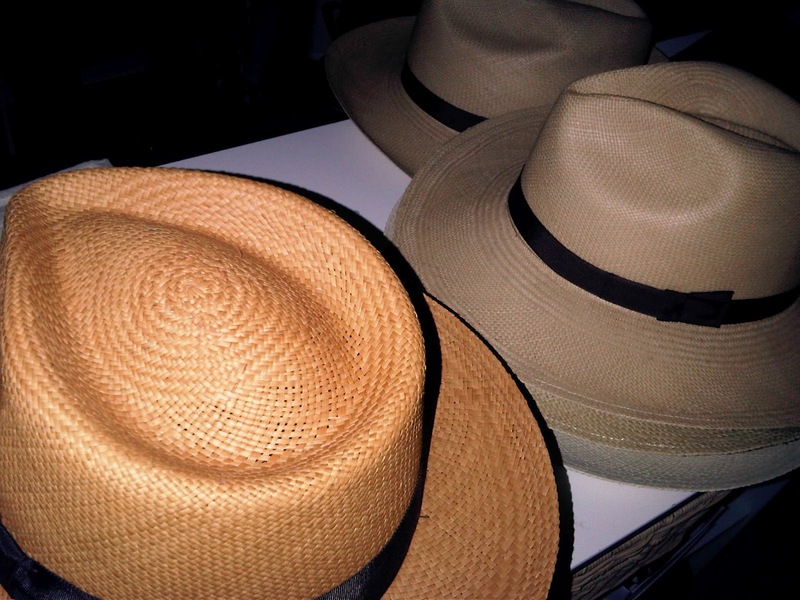 Come visit us in SoHo to give yourself a nice little panama hat treasure and protect your skin from the sun in style!